Nutricia Calogen is a supplement for those who struggle to get enough essential nutrients from their food and drink. It can be taken by anyone over the age of 3, as long as they are under medical supervision, and is free from lactose and gluten.  Nutricia Calogen is available from Chemist 4 U in Strawberry and Neutral flavours and in both 200ml and 500ml bottles. What are the nutritional values of this drink? Please read the patient information leaflet for more nutritional information. Shake each bottle well before opening. Take 3 x 30ml of Nutricia Calogen every day unless your doctor or dietician tells you otherwise. Take undiluted or diluted with milk, water, or mixed into food. Children under 5 may need Nutricia Calogen to be diluted for them. When should Nutricia Calogen not be used? Strawberry flavoured Nutricia Calogen is not suitable for children under the age of 3. Do not take this product if you are allergic to any of the listed ingredients. Do not use as a sole source of nutrition and only take under strict medical supervision. Not for intravenous use. This product is only to be used as a supplement to a normal diet or with other nutritional supplements containing vitamins and minerals.